With less than 10 days to the start of the Qatar Total Open 2019, the Khalifa International Tennis & Squash Complex is already wearing a new look in preparation for the annual tournament which is one of the most sought after ladies tennis event in the region. 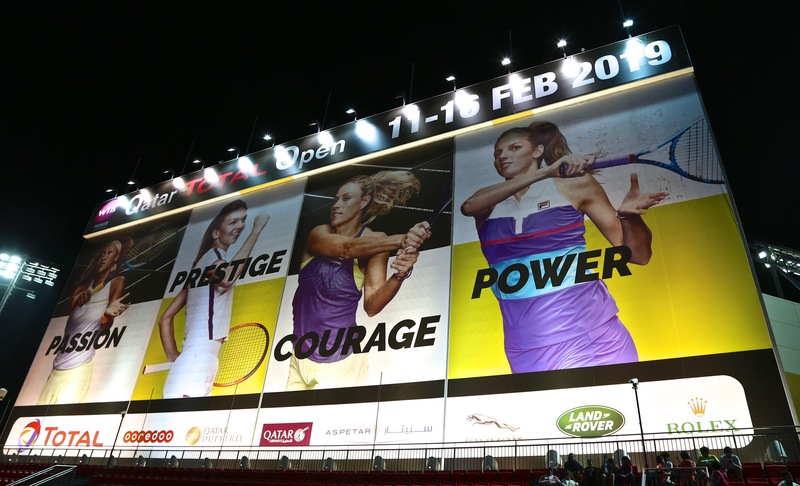 The venue is looking beautiful with the branding completed and the necessary makeovers done in readiness for the Premier WTA Tour event to be held at the ultra-modern venue from February 11 to 16. The $916,131 total prize money tournament will feature a host of the world’s top players led by world’s No. 1 and Australian Open champion Naomi Osaka of Japan, world No. 3 Simona Halep of Romania, 2017 champion and world No. 5 Karolína Plíšková, Angelique Kerber; a three-time Grand Slam champion and 2014 finalist as well as Netherland’s Kiki Bertens among others. Other players to watch out for include 2016 champion Carla Suárez Navarro of Spain, World No. 13 Anastasija Sevastova, 2017 US Open finalist Madison Keys as well as Latvia’s Jelena Ostapenko, the 2016 finalist. With tickets selling fast both online and onsite in Landmark, City Centre and Villaggio malls as well as the Khalifa International Tennis & Squash Complex, this year’s event, which is the 17thedition, promises a far bigger attendance compared to the previous editions. 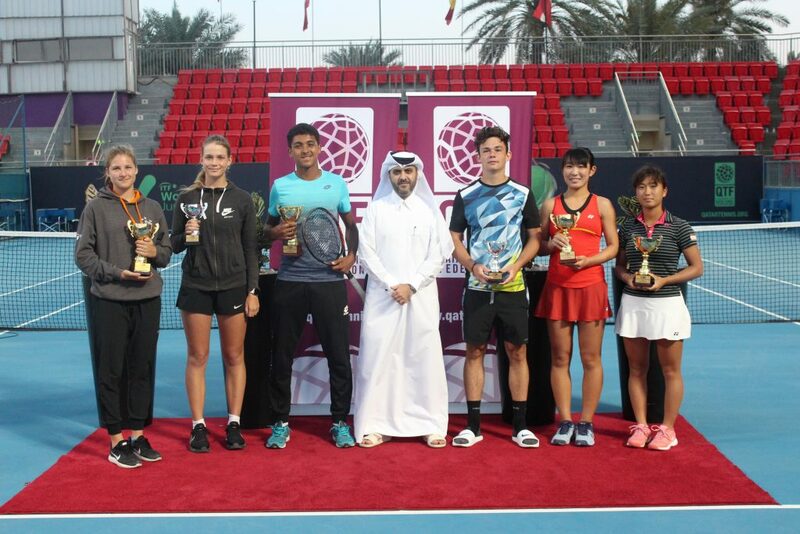 “The Qatar Total Open 2019 is here and we are really impressed with level of our preparations and readiness for this tournament. The event popularity is increasing by the day and we are highly encouraged with the ticket sales. 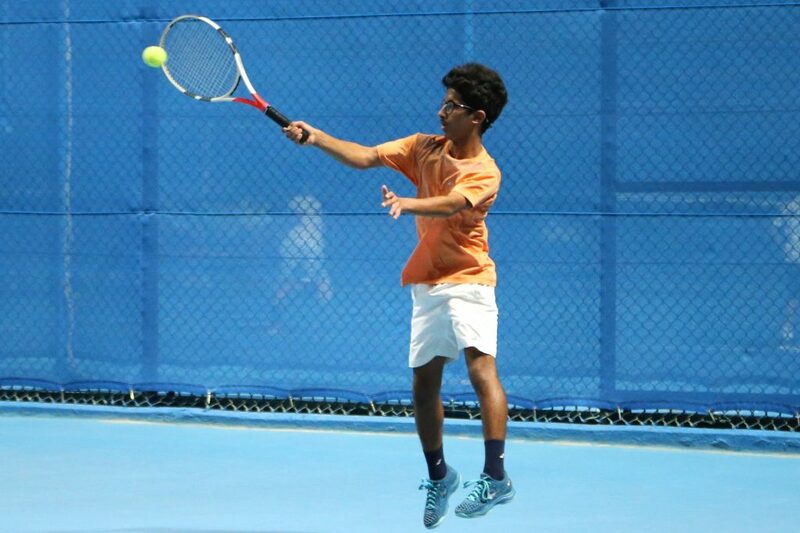 Without any doubt, the tournament has come to stay as one of the biggest event in Qatar’s sporting calendar and we believe that the 17thedition this year will be far bigger than all the past,” ,” said Tournament Director Saad Saleh Al Mohannadi.